Utopia the name says it all! 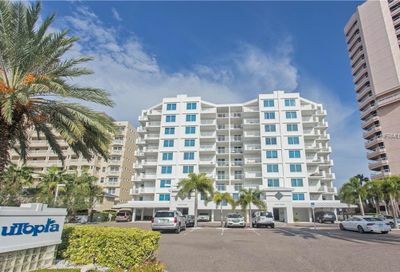 This grand condominium community, built in 2005, boasts contemporary yet dateless architecture. 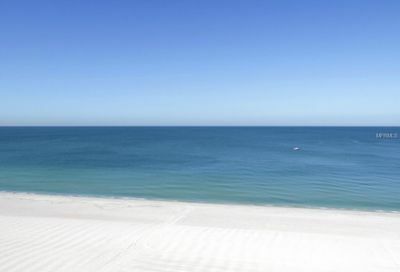 Situated on the beautiful island of Sand Key, south of Clearwater Beach, Florida, Utopia is the newest and last Gulf-front condominium property to be added to prestigious Sand Key. 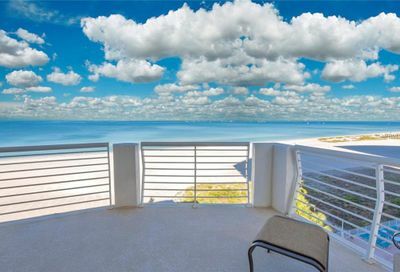 It offers direct views of the Gulf of Mexico from every one of its 29 homes. Residences include three bedrooms and three bathrooms and at least 2,300 sq. ft. of living space. Interiors are bright and well appointed with all the latest details, such as gourmet kitchens with granite counters and wood cabinetry, large luxurious baths with corian counters, and wonderful storage closets. Utopia has all the resort-class amenities you could imagine, including a heated swimming pool, hot tub, shuffleboard, fitness center, ultra-contemporary entertainment lounge with caterer’s kitchen, conference room with Internet access, ample guest parking, and air-conditioned storage. With its beauty, luxurious surroundings and prestigious location, Utopia has it all. Its homes are designed to satisfy every taste and lifestyle.